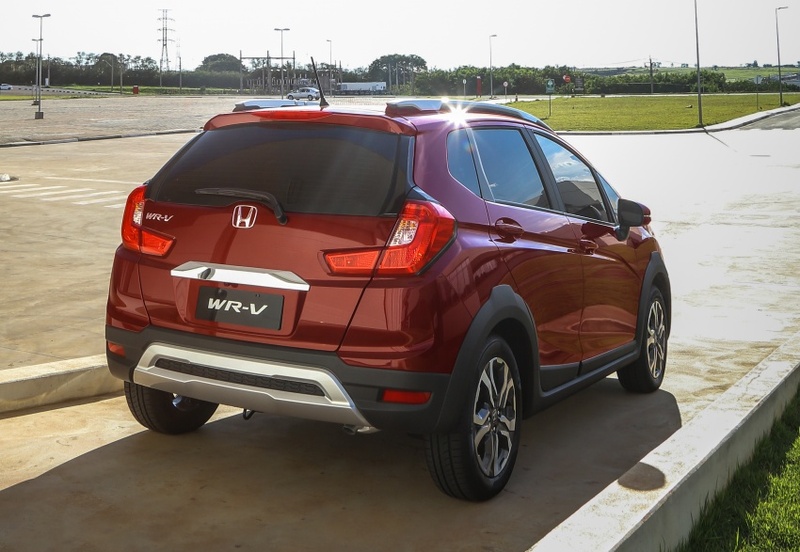 Should Honda Atlas Launch the WR-V Crossover in Pakistan? 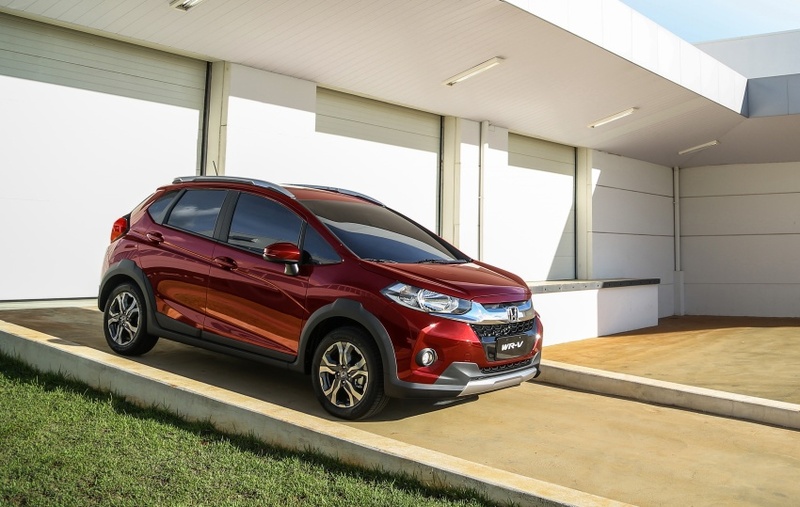 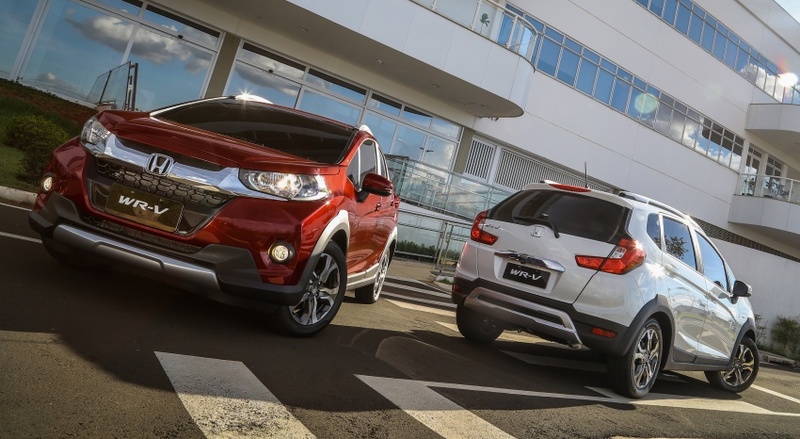 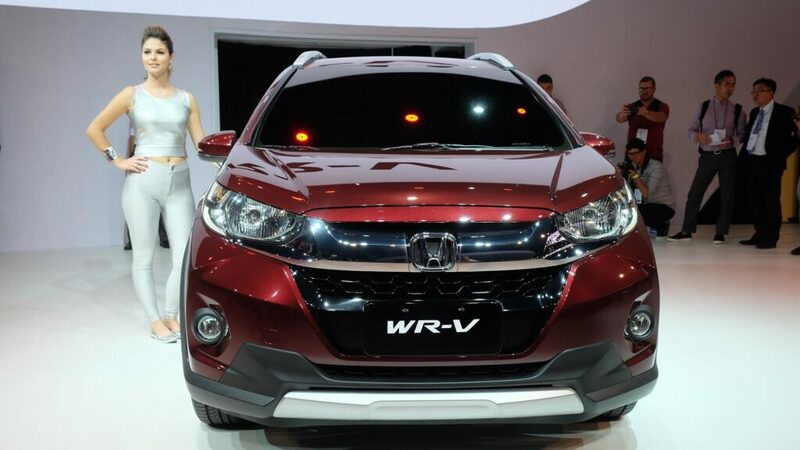 Honda WR-V, the subcompact crossover was first showcased at the 2016 Sao Paulo International Motor Show in Brazil. 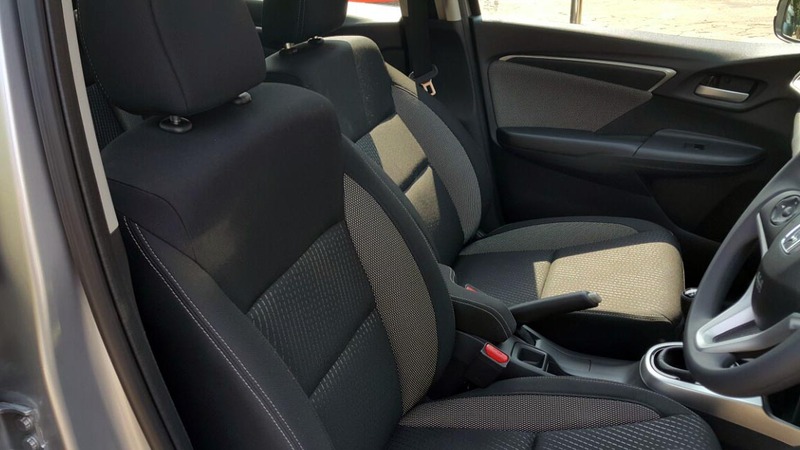 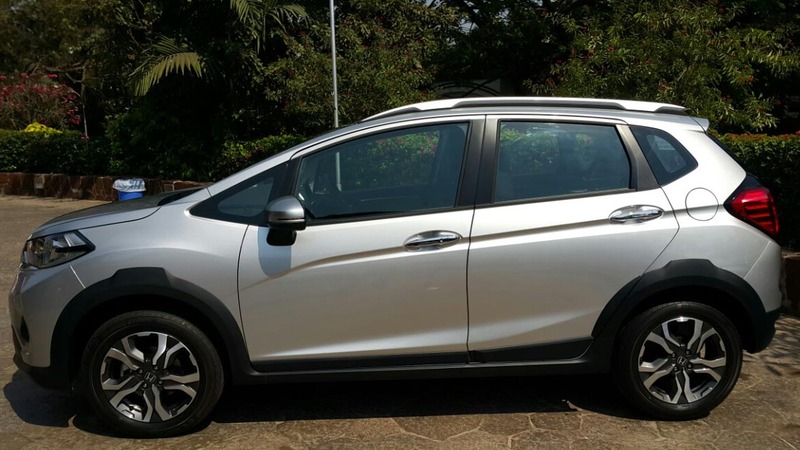 Based on the Honda Jazz platform, the WR-V was developed based on the research of customer needs resulting in a “tough and urban” SUV design that also delivers practicality. 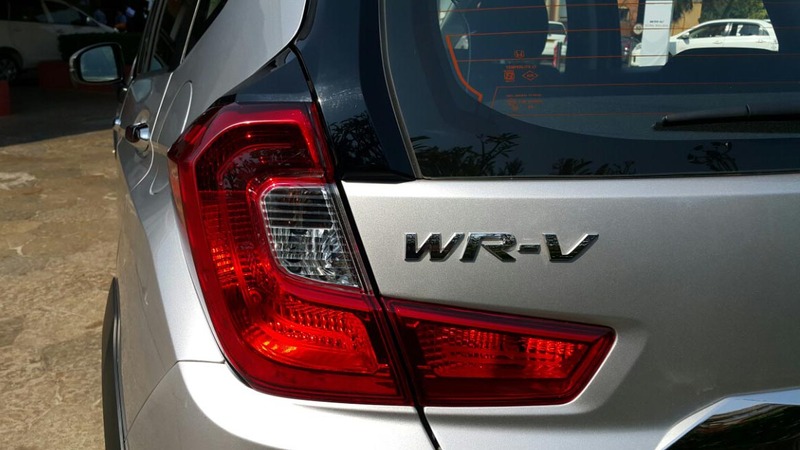 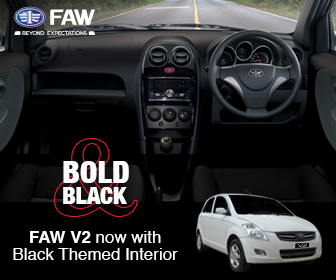 Dubbed as the “Winsome Runabout Vehicle”, the WR-V saw tremendous success in South American region and as initially intended, was introduced in Asian markets starting from India in March 2017. 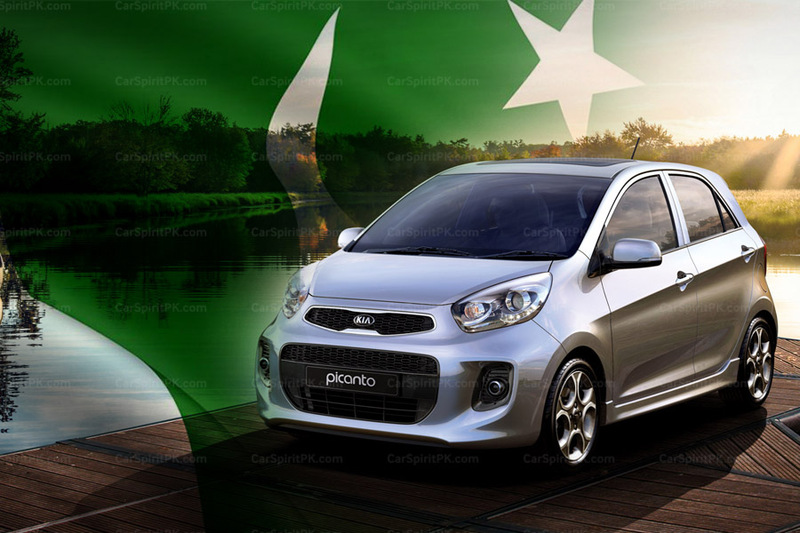 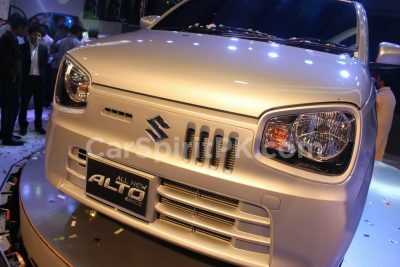 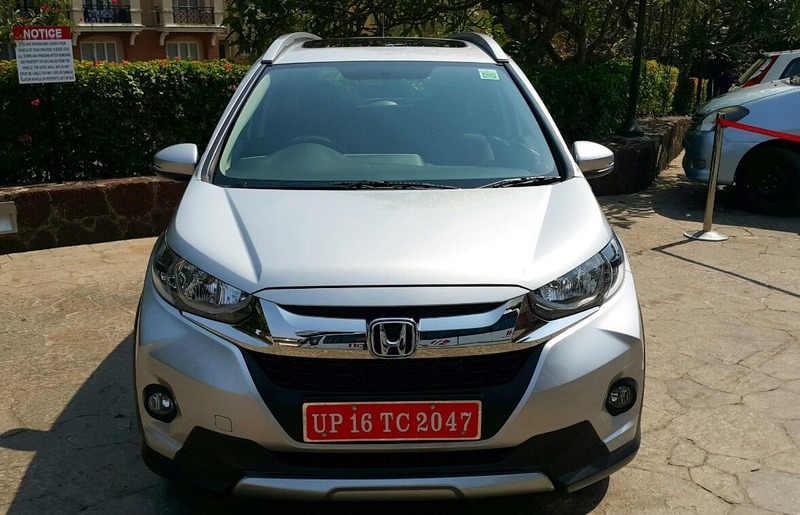 Since then the subcompact crossover have seen enormous success in India and has already crossed 50,000 cumulative sales in one year since its launch. 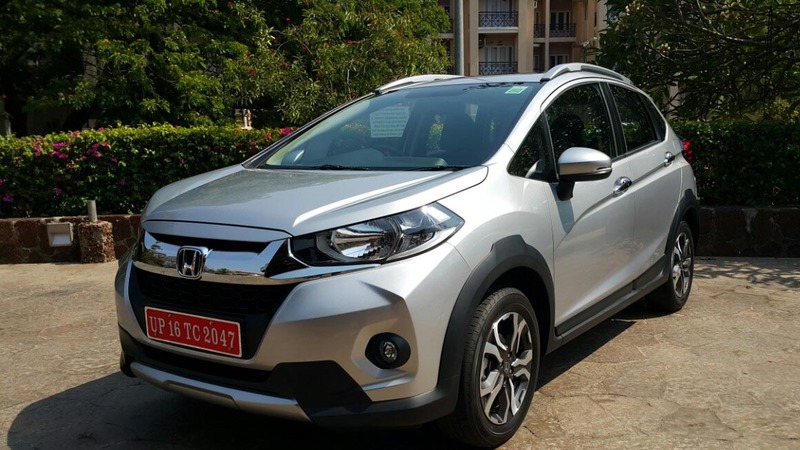 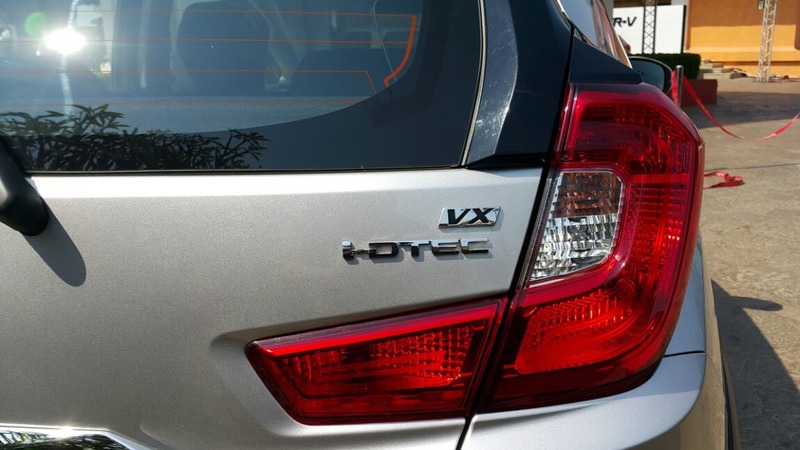 The WR-V accounts for 28% of Honda’s total sales during the past 12 months in India. 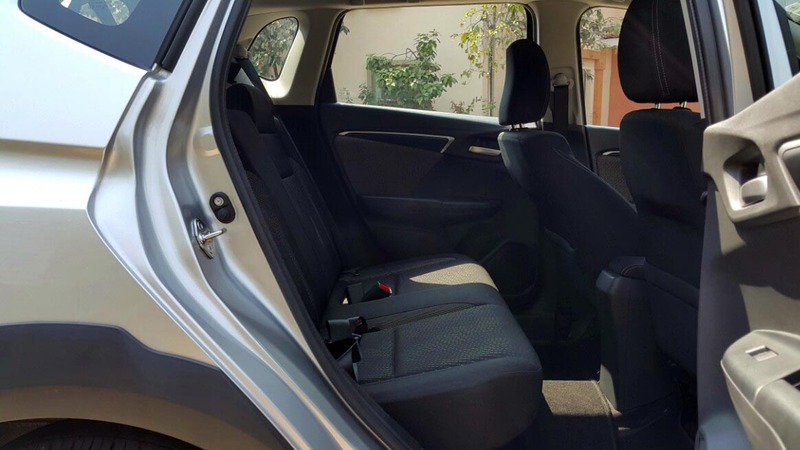 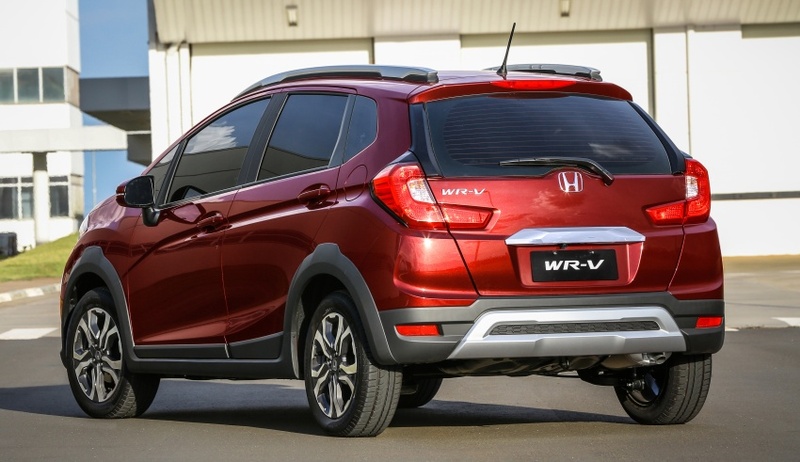 Although based on the Honda Jazz, the WR-V is notably bigger for more practicality expected from a crossover. 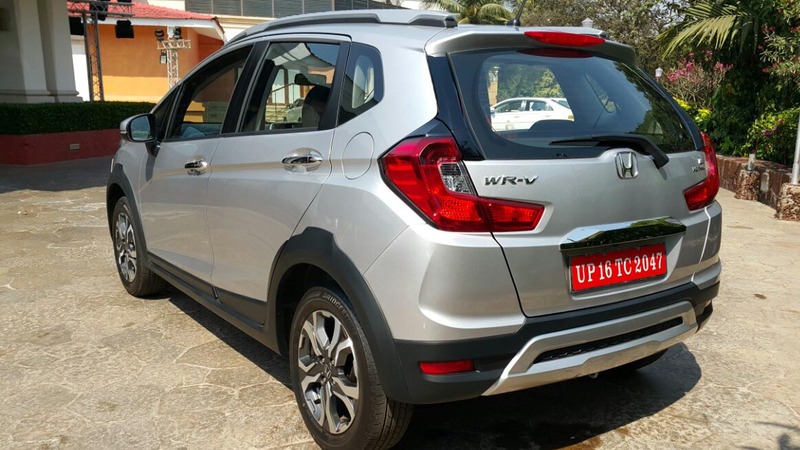 Compared to the hatchback it’s derived from, the WR-V has a 25 mm longer wheelbase, due to a different suspension mounting, and offers 21 mm more ground clearance. 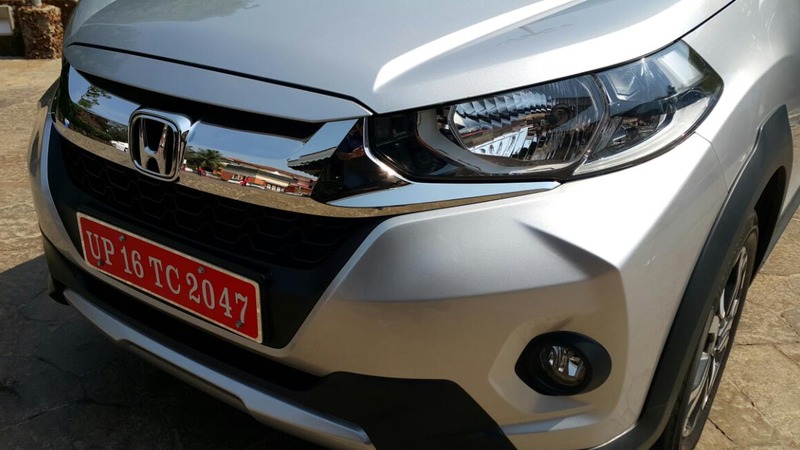 Despite being small, it has an overall fresh and dominating appearance on roads. 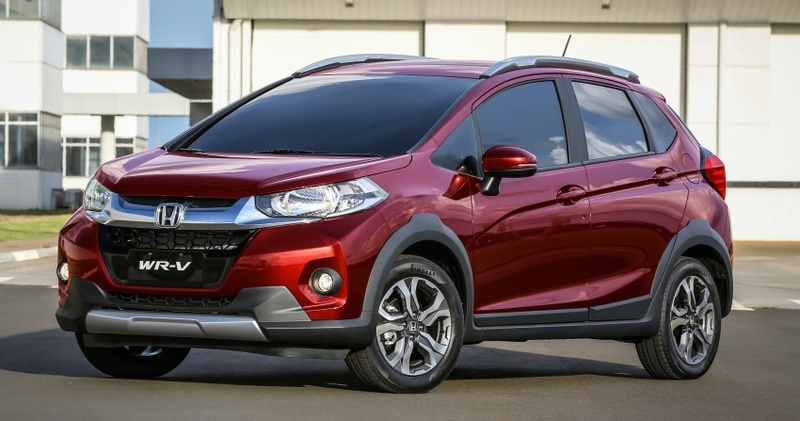 The ground clearance is 185mm which is quite practical. 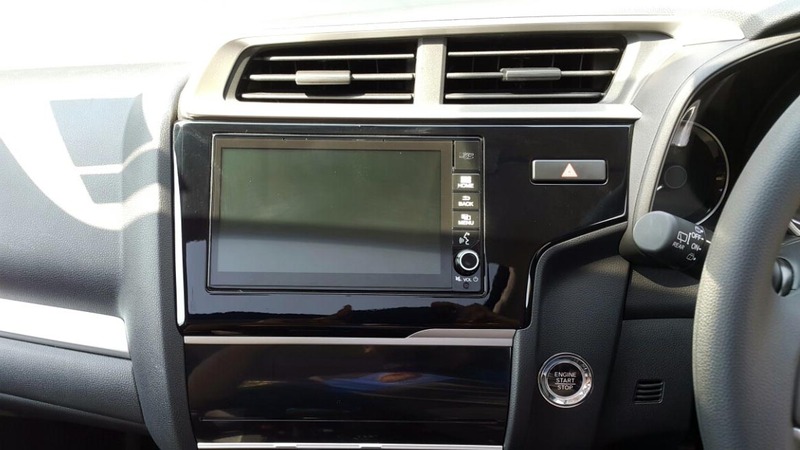 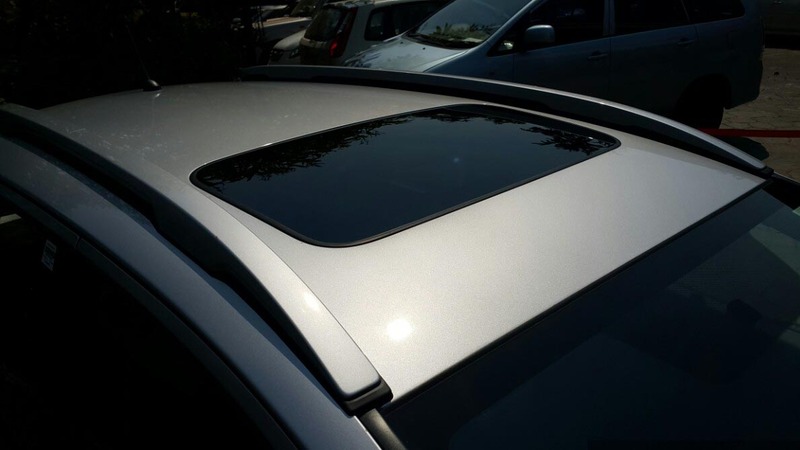 It also gets a long list of features, such as being the only SUV in the segment to get a sunroof, a state-of-the-art infotainment system with navigation & an internal memory of 1.5 GB as well as the MirrorLink feature and doubles up as a mobile hotspot, engine start/ stop button, rear reclining seats and rear parking camera with an option to zoom etc. 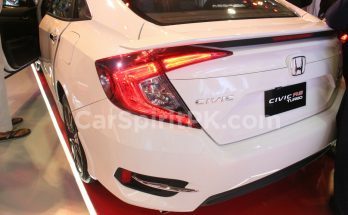 The engine choices are 1.2-liter petrol with 89 bhp and 110 Nm, and 1.5-liter diesel with 99 bhp and 200 Nm of torque, mated to a 5-speed manual gearbox. 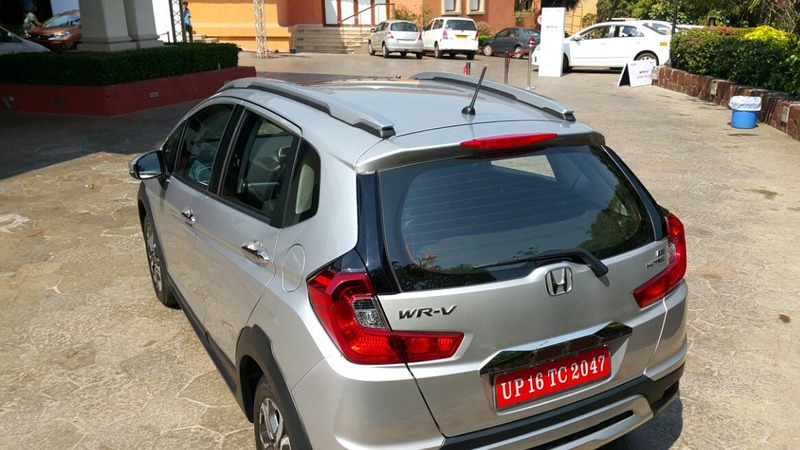 The WR-V is priced from INR 7.91 lac (PKR 14.0 lac) and is approx INR 1.0 lac (PKR 1.77 lac) cheaper than the Honda City there. 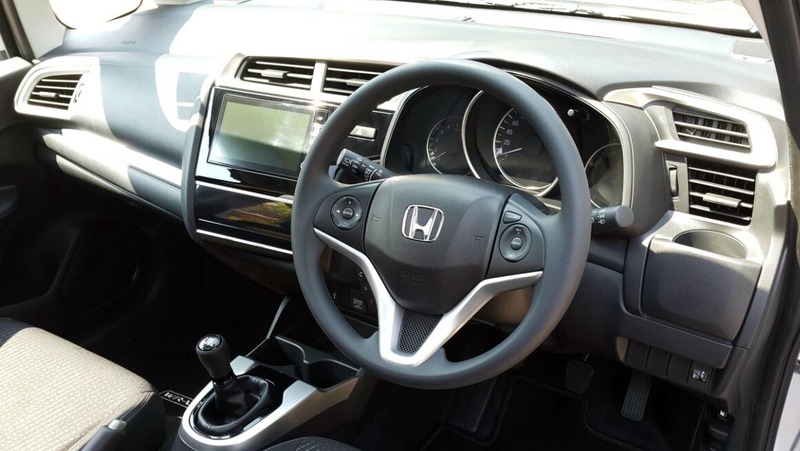 Honda in Pakistan has launched the HR-V a couple of years ago which cost more PKR 42.11 lac and the 5th generation CR-V which cost PKR 95.0 lac, both of which serves as decoration items and struggles to leave the showrooms floor. 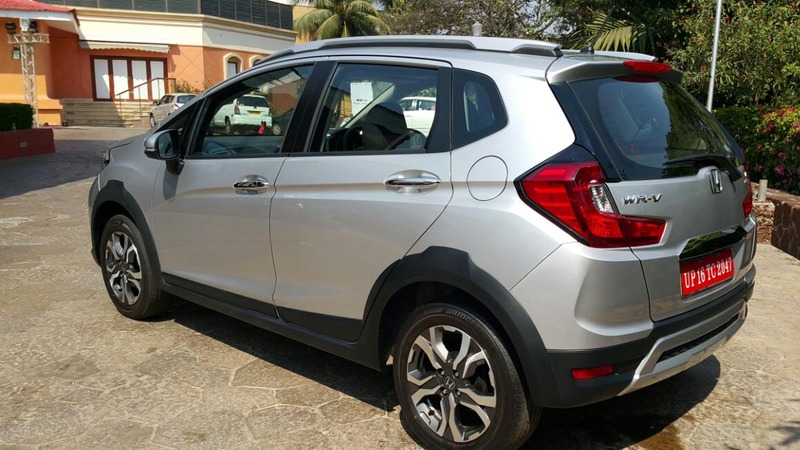 Although the BR-V 7 seater is doing relatively well, one just wonder why the likes of WR-V or Jazz or Bio or perhaps any other popular small Honda car isn’t considered for Pakistani market. 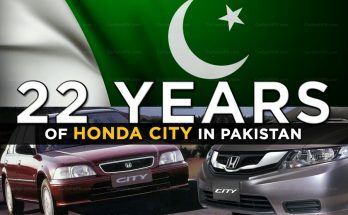 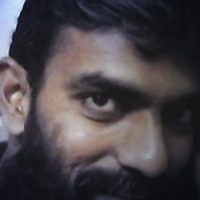 The WR-V comes cheaper than the Honda City in international markets, but since Honda Atlas is already selling a decade old City between PKR 1.7 to 2.0 million, launching a newer WR-V with a lower price tag doesn’t seem a possibility but if they do launch the WR-V priced below the City, it might affect the sales of their bread earner. 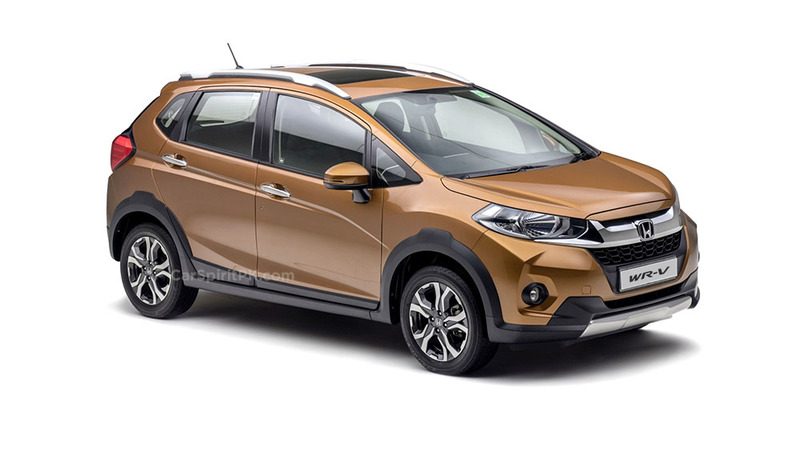 With competition arriving, Honda Atlas will need to have a smaller car in their product lineup in Pakistan, be it the Brio/ Jazz or the WR-V. Let us know with your opinion whether Honda should introduce smaller cars in Pakistan.